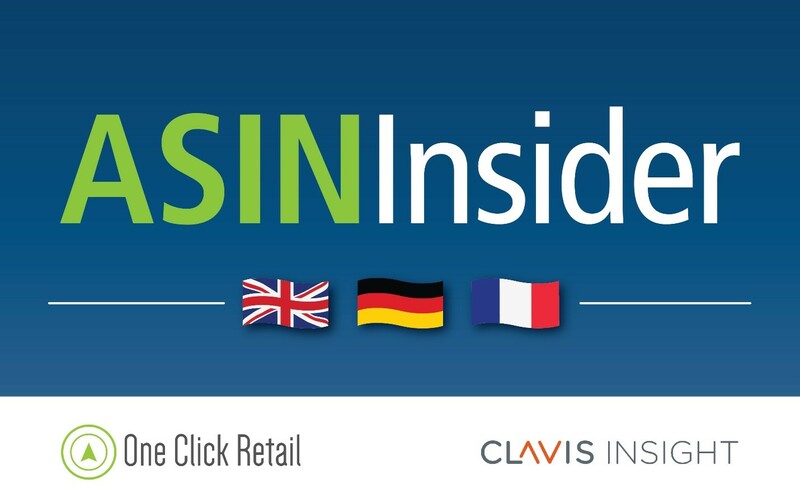 Every week, ASIN Insider showcases two of the winning ASINs on Amazon and two ASINs that need improvement, highlighting why the winners are performing so well and what brands can do to improve their performance in the European market, all in the context of the 6Ps eCommerce Intelligence™ Framework: Product, Placement, Price, Promotion, Perfect Page and Performance. If recent history has taught us anything about Amazon, it's that no retail sector is off-limits. 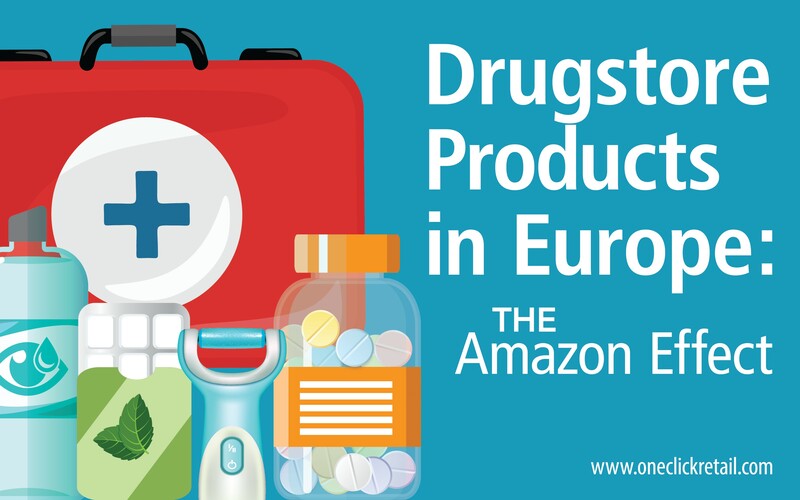 Household consumables once thought to be ecommerce proof, such as fresh groceries and luxury beauty products, have become extremely profitable for Amazon. Americans love a well-stocked medicine cabinet. The last thing you want is to wake up with a severe case of the flu and not be able to do anything about it – it's no fun if you call in sick to work but still have to get dressed and drive to the store to buy some medication. 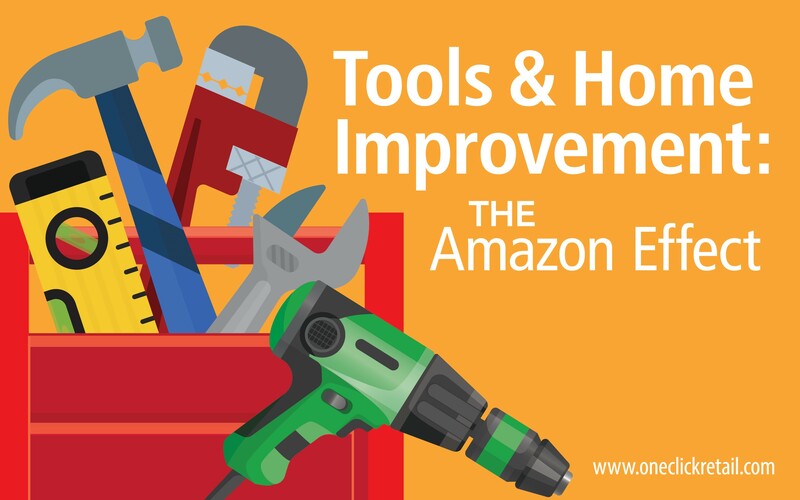 Can Amazon really compete in Tools & Home Improvement? 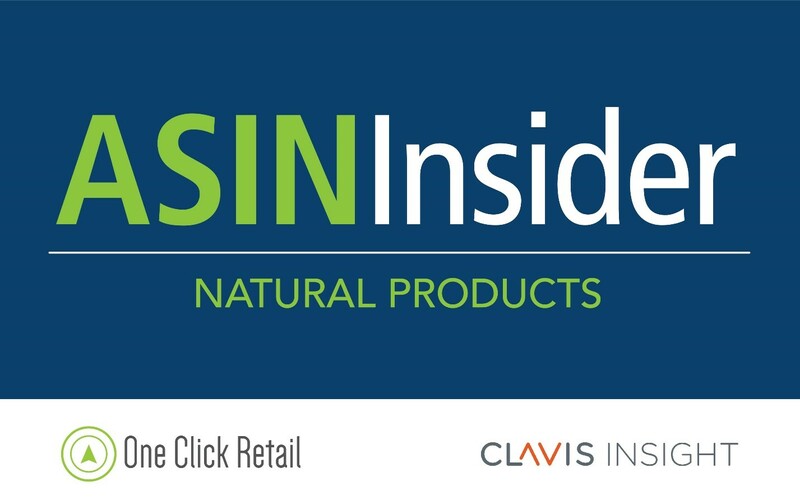 Major retail chains like Home Depot and Lowe's had a very good 2017 and show no signs of giving up their market leadership, and the sector is one of the few that is still sometimes called "Amazon-proof". 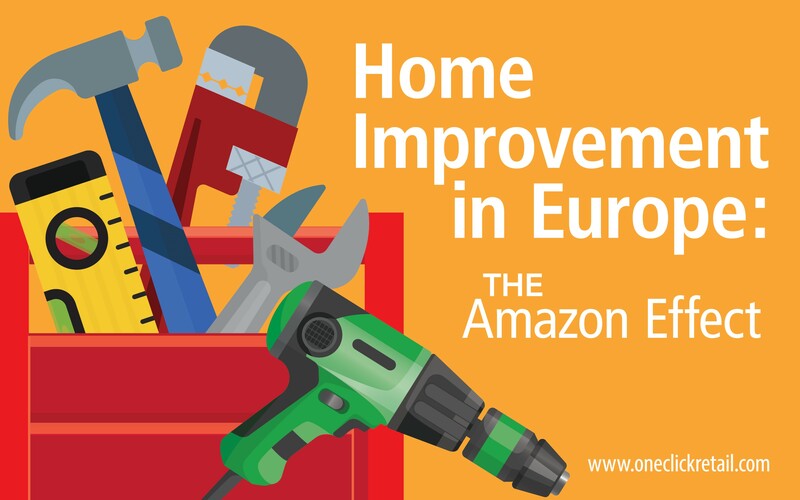 Can Amazon compete in the European Home Improvement market? 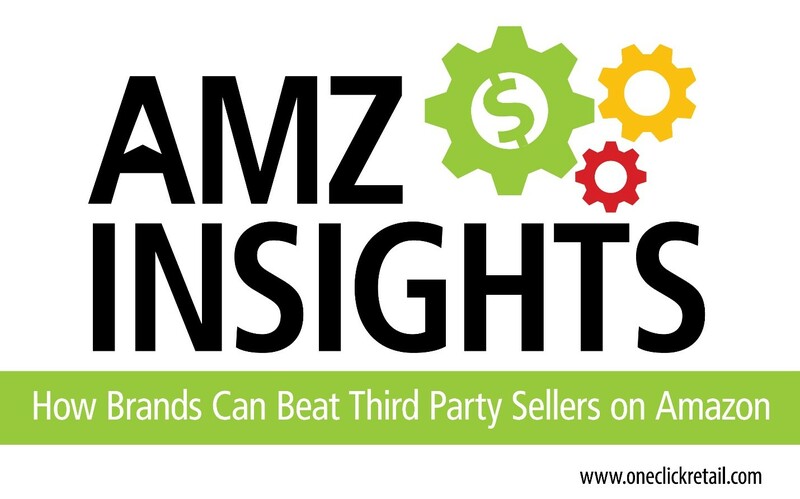 Major brick-and-mortar chains like Kingfisher, Bauhaus and Adeo currently hold approximately 93% of the marketshare and the sector is one of the few that is still sometimes called ecommerce-proof. 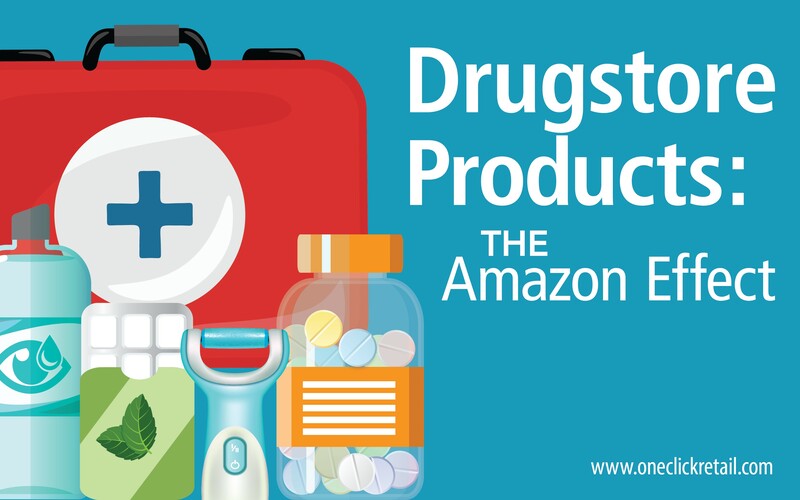 With so many American households benefitting from Amazon Prime, brands have the opportunity to leverage Prime as a competitive advantage. 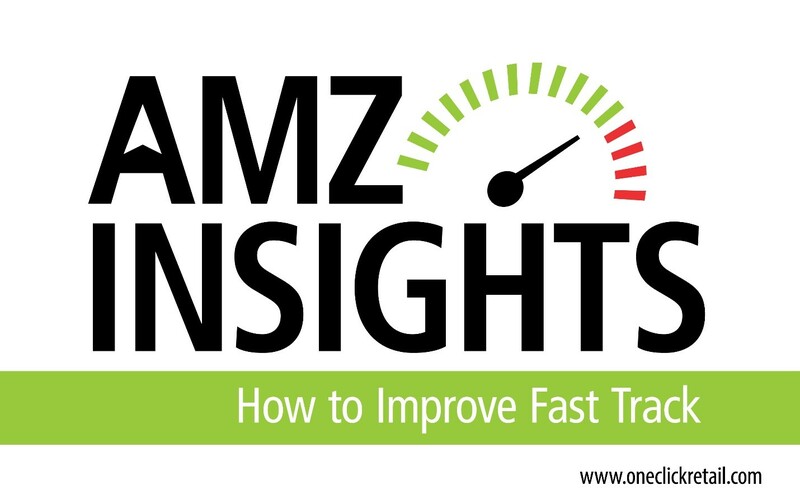 Today, we're going to introduce you to the concept of Fast Track and how it can be used to transform a good product into a bestseller. 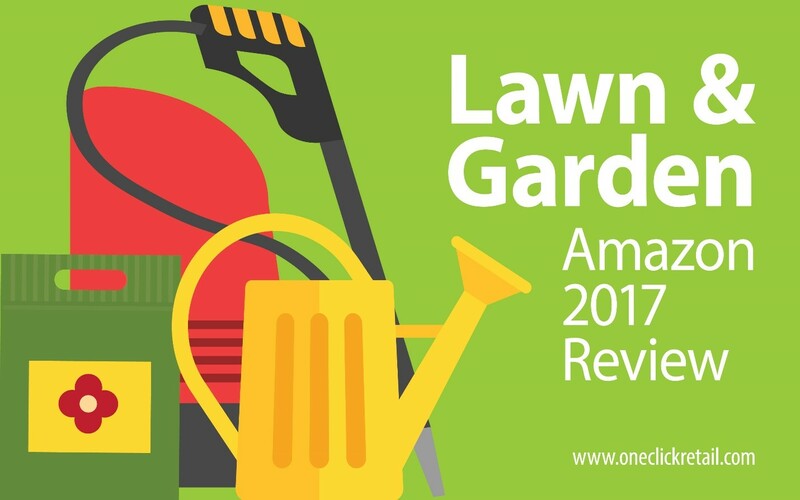 As Lawn & Garden brands prepare for the high season, they are increasingly discovering their greatest sales opportunity is Amazon. It's finally time to start thinking about spring. 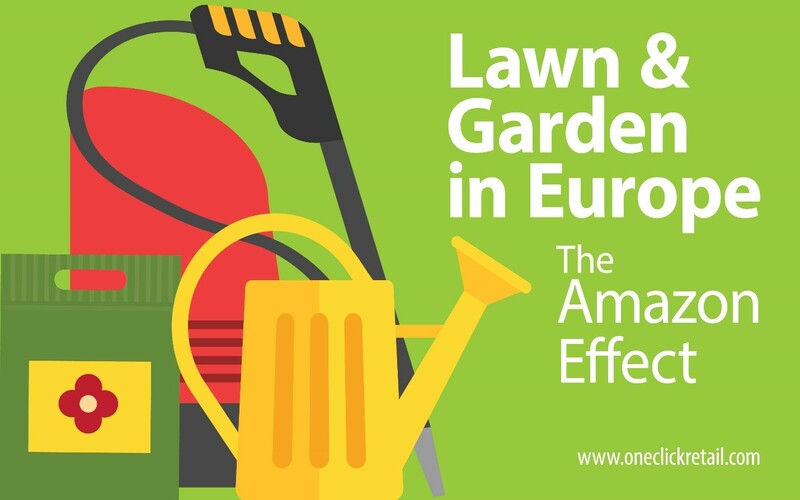 With the vernal equinox less than a month away, Lawn & Garden brands are preparing for their high season.